November 2018 -Portrait Salon, London "John Sutherland, Sunset Tower". July 2018 - Shorlisted for The British Journal of Photography Portrait of Britain: "Romany, 2018" Included in Hoxton Mini Press publication. March 2018 - Exhibited as part of "Portrait of Progress" exhibition at the Leica Gallery Washington DC. February 2018 - Solo show at the Leica Gallery Los Angeles. November 2017 - Portrait Salon, London: "Joe and Duke Brooks, Ennui" 2017. British Journal of Photography; Portrait of Britain 2017 - "Gwyn Haslock, Praa Sands 2016" and "Sergei, 2017"
Taylor Wessing Portrait Prize 2016, NationaI Portrait Gallery, London and then on a UK national tour: "Seye, Miah, Elijah & Alexander, Regent's Park". November 2016 - Portrait Salon: "Hudson Mohawke" 2016. August 2016 - "Solo show: Sarah Lee", The Guardian and Observer, King's Place, London. 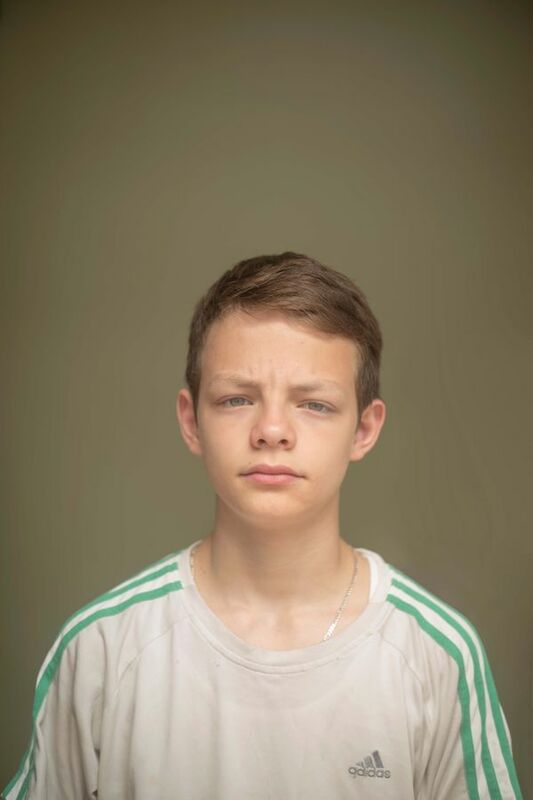 Taylor Wessing Portrait Prize 2015, the NationaI Portrait Gallery, London: "Luke, Gaskell's of Wigan". November 2015 - Portrait Salon, London: "Waiting for Selection, Wimbledon". October 2015, - Solo exhibition, Leica Gallery, London: "BAFTA REPORTAGE". Taylor Wessing Portrait Prize 2014, National Portrait Gallery, London: "Lenny Henry".